I've been meaning to put this one up for a while. 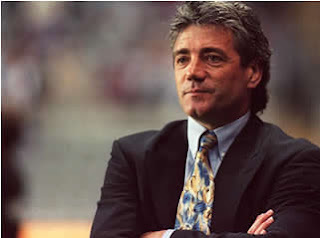 Off the Ball's legend's interview with Kevin Keegan. Always good to listen to him talk. If anyone has issues listening to this clip post a comment and I'll see if I can get an mp3 or put it on youtube.